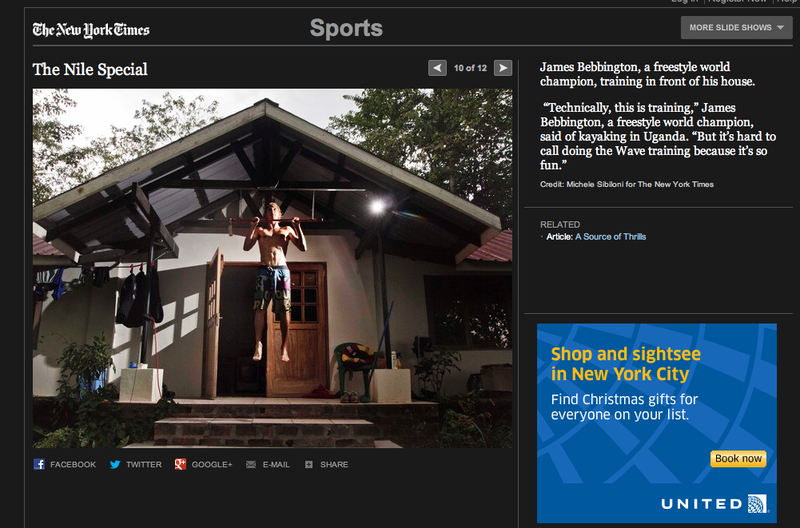 ← World Cup Finals at NOC! 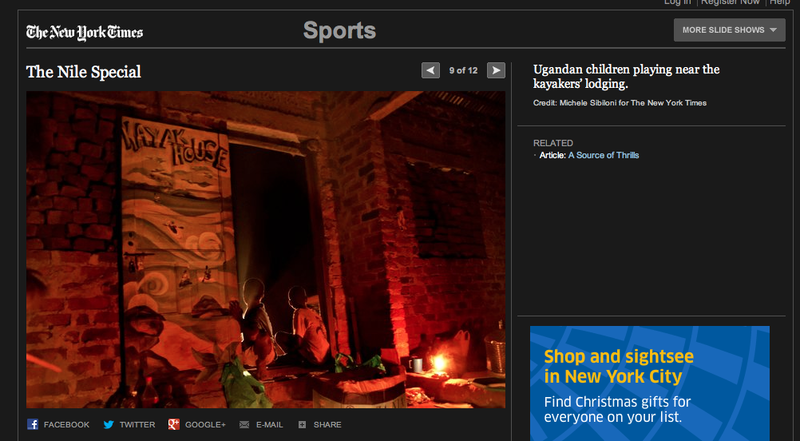 Whilst me and Katya were in Uganda training last Winter we met a reporter and photographer from the NY times doing an article on the Uganda Kayak scene. They talked to us quite a bit and took a few shots so pretty cool to see the end result. 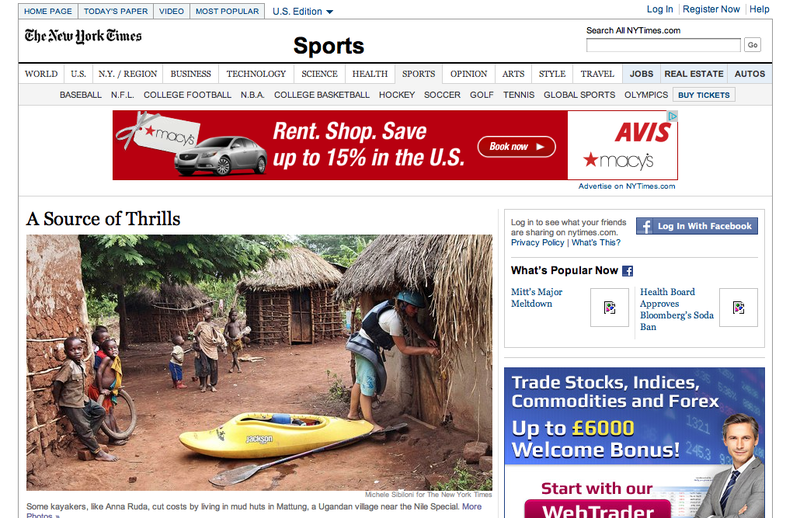 great exposure for Kayaking and how great Uganda is as a destination! 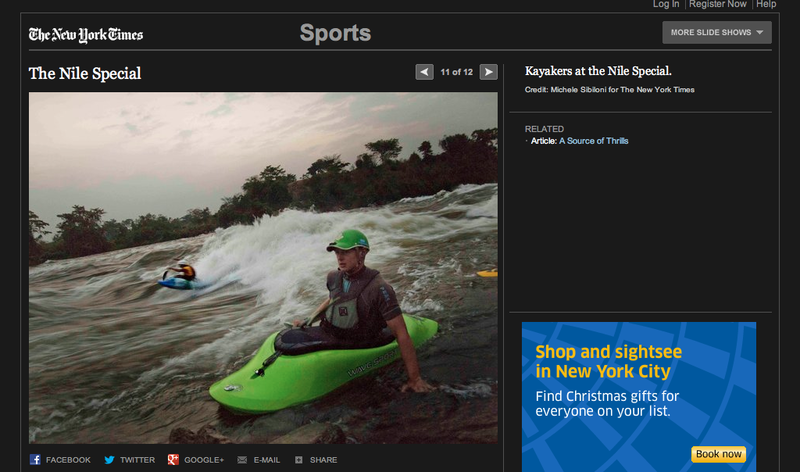 This entry was posted in Kayaking, Lifestyle, Travel, Whitewater and tagged james bebbington, katya kulkova, new york times, nile special, pringle, uganda, white nile. Bookmark the permalink.